Start getting more done with less time. 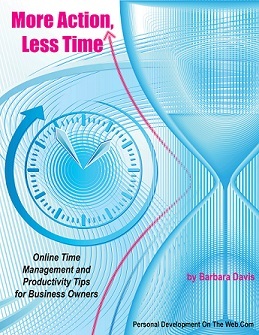 Get your FREE copy of More Action, Less Time NOW! …and start getting more done with less time !